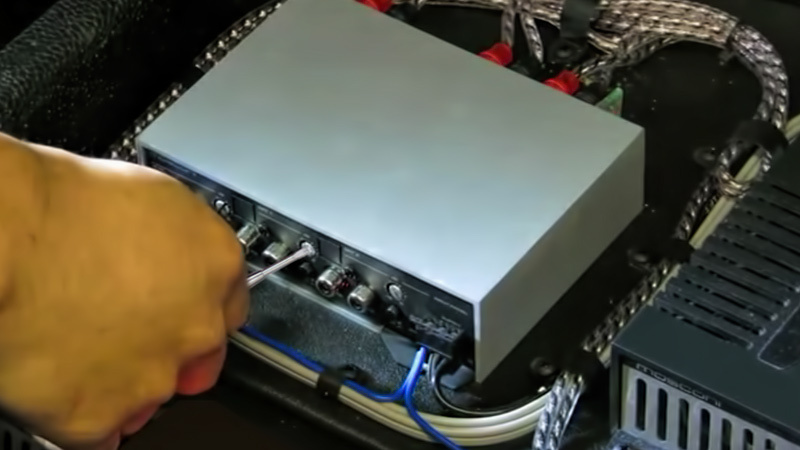 Before a vehicle leaves the shop, it should be tested to ensure that the output of all the speakers sums acoustically across the entire frequency range. 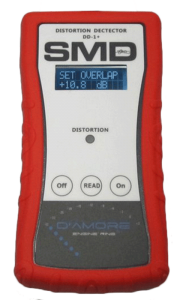 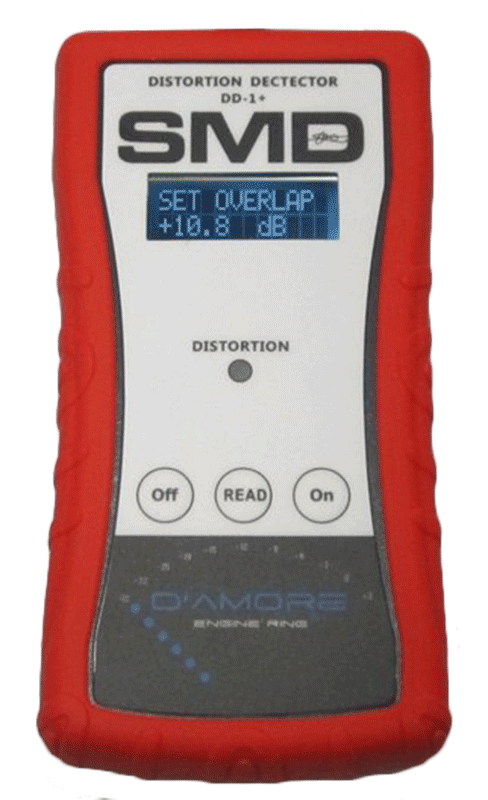 Properly trained and equipped installers know how to measure the frequency response of a system and correct for any anomalies. 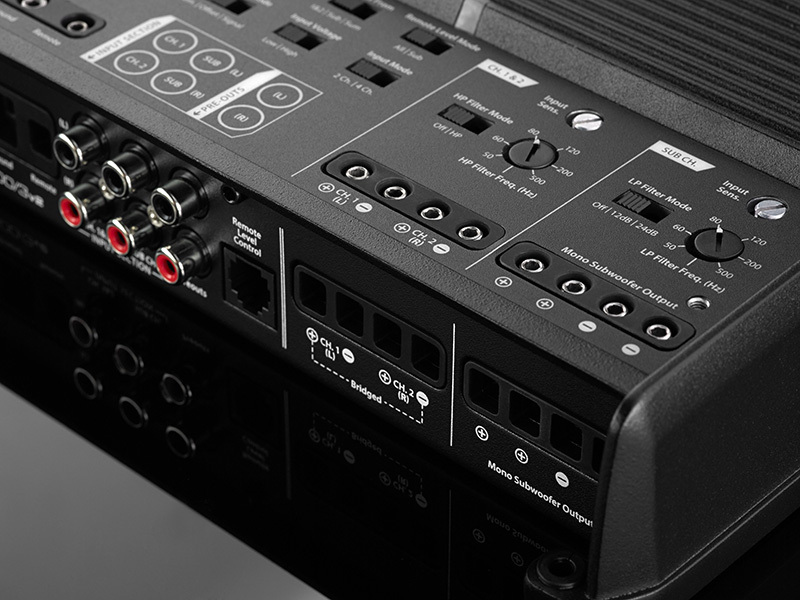 In most cases, an audio analyzer is the best choice for setting up a system. 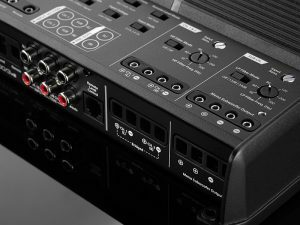 These can be stand-alone units from companies like AudioControl and NTI or software-based solutions that work with a laptop, netbook or tablet.